I love my mother, I love being a mother and I love seeing all mothers with their families. I feel great joy when fathers love their wives and the mothers of their children and then doing things together and sharing each other’s company. 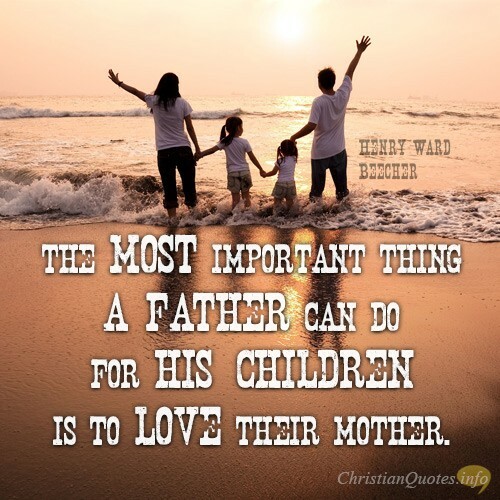 I believe in the unique and significant gifts and roles mothers and fathers play in the upbringing of their children and God’s children. I have a teaching background and I have taught thousands of children and I felt that the children entrusted to me were my children as well, so I taught and cared for them like a mother. But the ones that stood out were the ones who demonstrated virtues of :_faith in God who is the almighty and all knowing Father in Heaven and the One who is unequalled and who is greater than them, hard work, openness to learn, respect, humbleness, assertiveness, inclusiveness and empathy. Where do all these great virtues come from? Children learn what they live, how mothers treat their husbands, how husbands treat their wives and from the role models they have before them. The examples they experience are learnt from their parents and family members way before they reach school age. It’s not until they have learnt these fundamentals that they can express these virtues and share them with others. Jesus is our role model, He was born of Mother Mary with his foster father Joseph in a loving family. 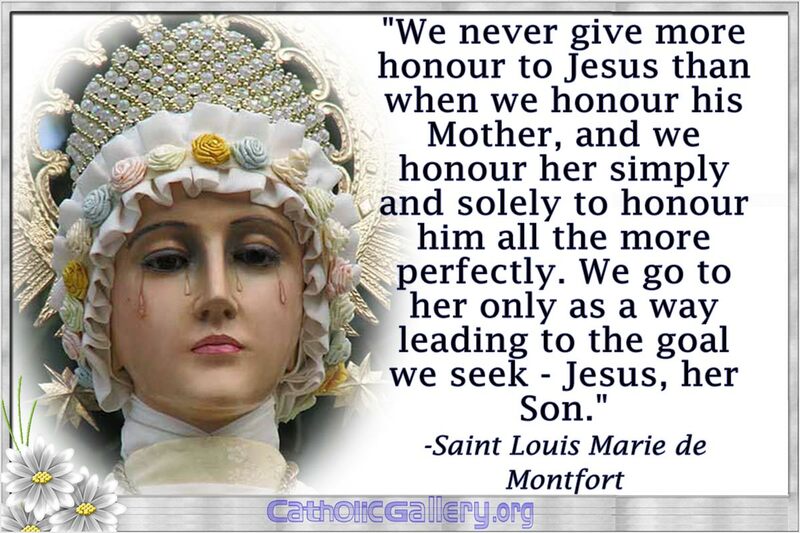 This is what we should aspire to, Jesus gave Mary to us to be our mother too. 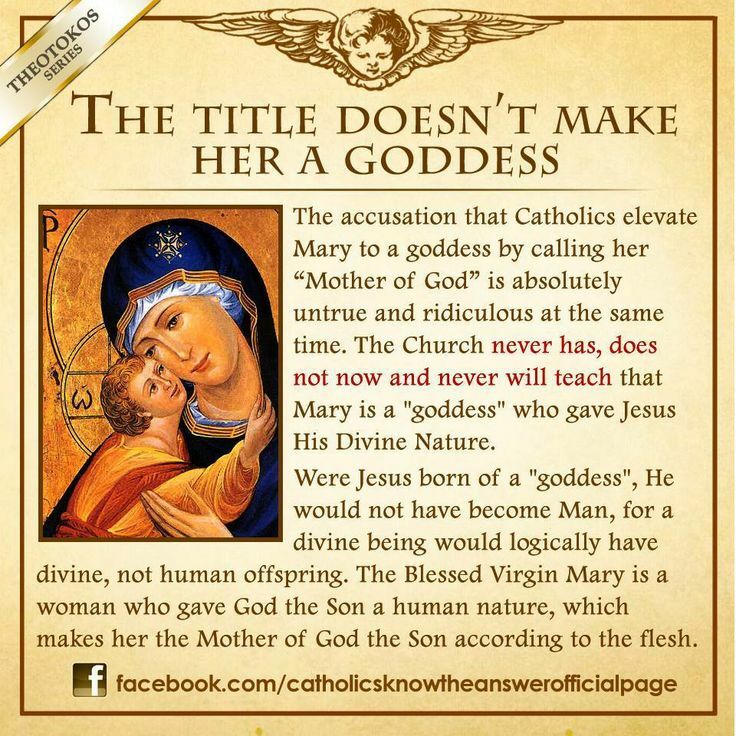 Mary mother of Jesus, brings her unique love, her sacrificing love in order to give us her SON Jesus. 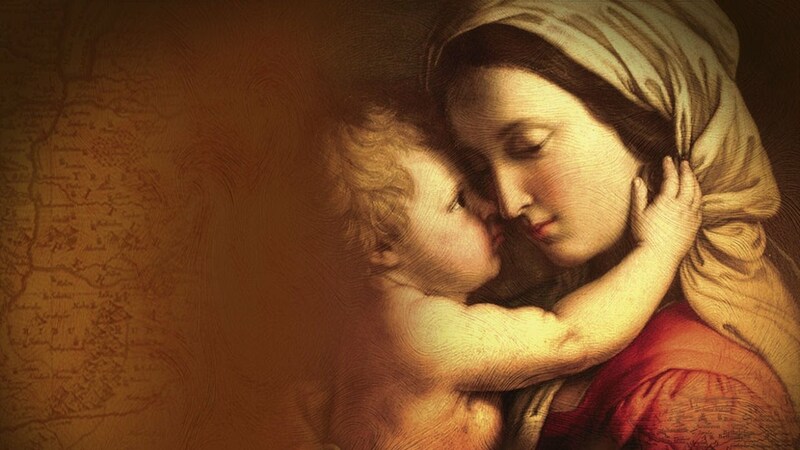 Mary was the greatest disciple of all, when the others fled because they were too scared at the end, Mary remained steadfast and loved Jesus with her selfless love till His last breath and beyond. My mother sacrificed a lot for me and my brothers and I have learnt a lot from her. My children respect my mother because they have learnt it from me-their mother and so the cycle goes on. I don’t claim that raising children or having taught them was easy and many a time I found it extremely hard and challenging. 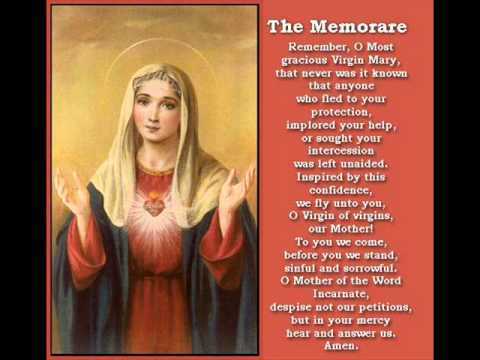 But I never forgot what Mary went through and I always pray to her that she be a mother to me and my children with her unique way of reaching to Her Son Jesus and God, as my greatest intercessor of all.